job. The other issue many graduate nurses have is that they are never taught in college how to look for a job. Finding a job as a new grad does not have to be frustrating. All you need to do is learn basic job search fundamentals. 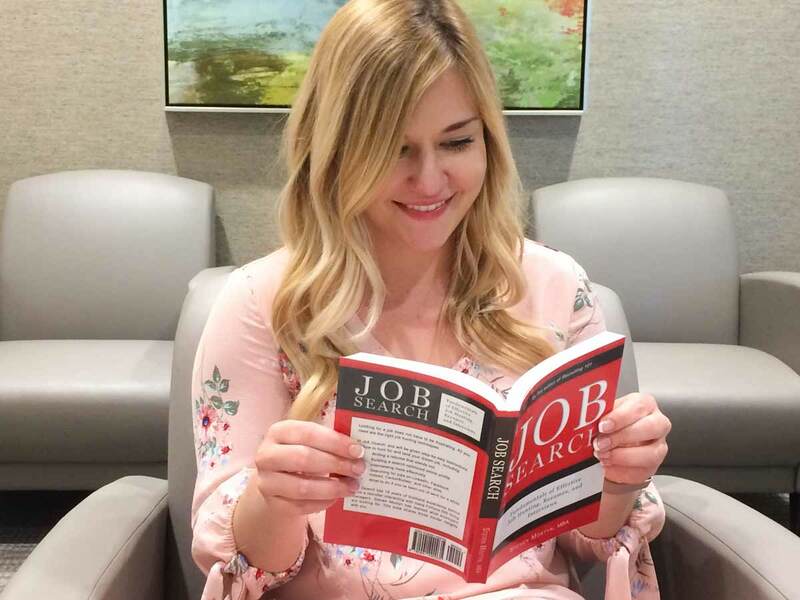 Here are a few from my new book, Job Search: Fundamentals of Effective Job Hunting, Resumes, and Interviews, to help you get started. Take your hunt for employment seriously. Some job seekers are lackadaisical and wait for a job to land on their plate instead of putting effort into their search. This isn’t the attitude you should have. The more time and energy you put into applying for jobs, the higher likelihood that you will get hired quickly. Nurse residency programs like the one we have at AdventHealth are specifically designed for recent graduates who have less than one year of professional experience. 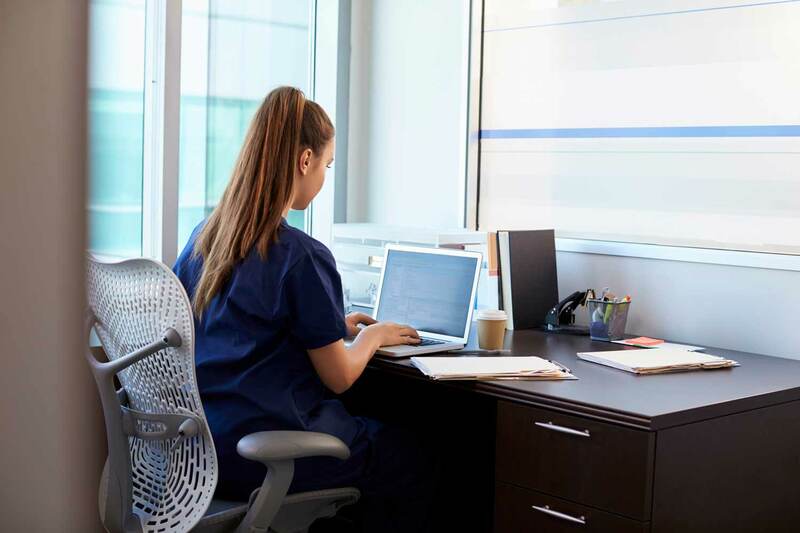 Including these programs in your search is beneficial because you can apply even before you have your nursing license, and it increases the likelihood that you’ll get hired fast. 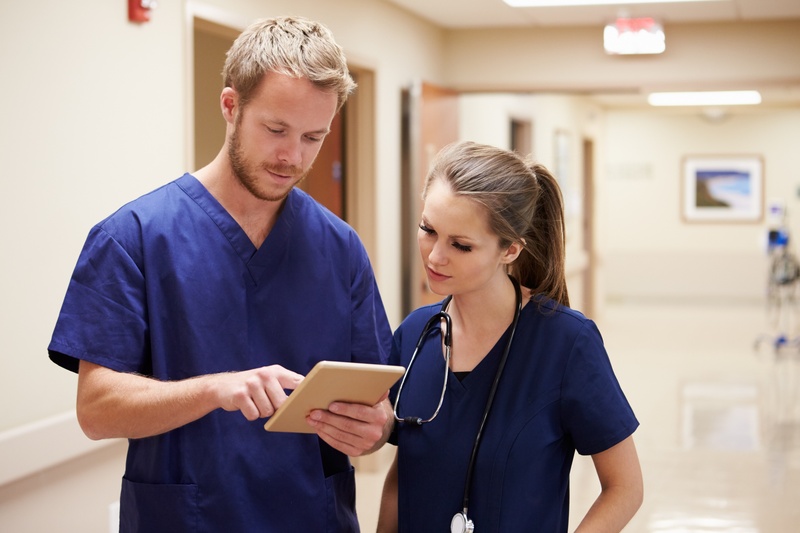 Nurse residency programs are also beneficial since they provide you with more unit-specific training and one-on-one mentoring than what an experienced nurse would need. To find a good program, search online, talk to alumni from your school who have gone through different residencies, or attend Student Nursing Association conventions to speak directly with recruiters and hiring managers who can explain their programs in detail. When recruiters search for candidates online or in databases, many of them use specific terms provided by hiring managers. If the words they’re looking for are not on your resume, you will not pop up in a search. 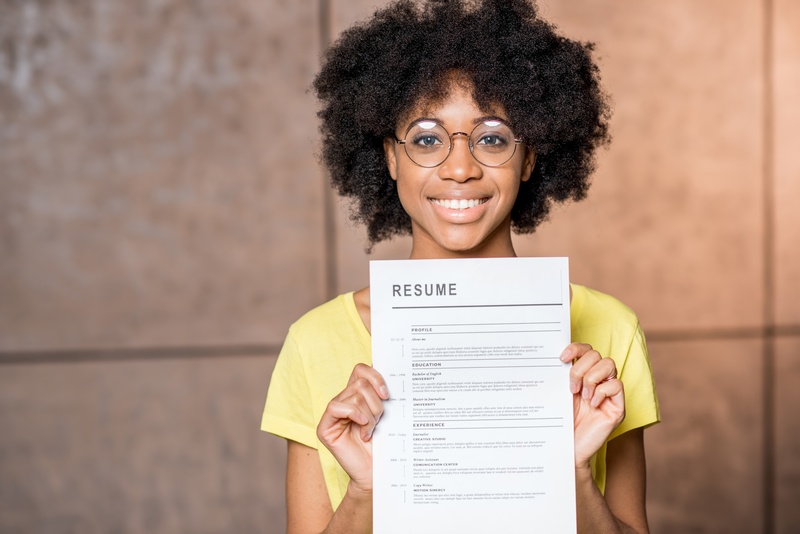 On the flip side, adding relevant keywords to your online profiles and to the skills and work history sections of your resume can quickly propel you to the top of a recruiter’s list. There are several ways to do this. The first is to try thinking of the most common skills in your profession. For example, if you’re a graduate nurse, you might want to add: Assess, Diagnose, Critical Thinking, or Patient Care. The second method is to look for keywords in job listings that you’re interested in and add those to your resume. 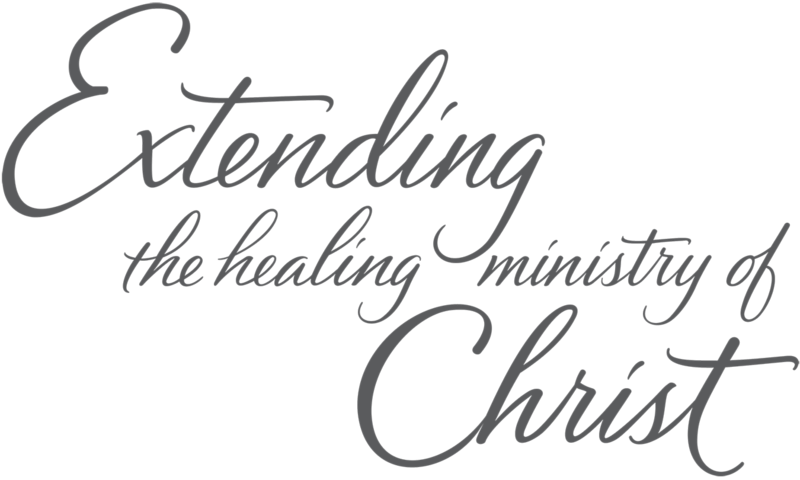 Continuing with our example, these may include: Graduate Nurse, BSN, Critical Care, Acute Care, ALS Certification, Florida License, Registered Nurse, RN, or Nursing. 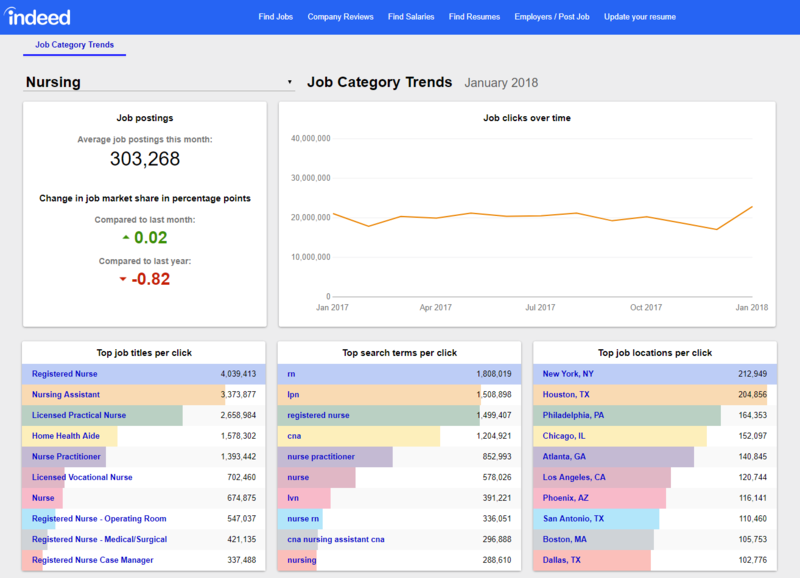 The third way to find relevant keywords is to use this tool from Indeed that tells you the most commonly searched terms in your profession. For example, here’s what it shows for nursing. another person applies for that same job. Employers don’t wait for latecomers to submit applications. In fact, it’s common practice for them to close roles as soon as they have enough candidates in their pipeline. Usually, the first people to apply have the greatest chance of getting hired. To ensure you’re on the top of the list, apply to roles as soon as you see them open. Waiting days could cost you a potential job opportunity. How do you find jobs before others do? Check for new listings every day or sign up for Talent Networks to receive job alerts. It’s not uncommon for graduate nurses to study hard, get good grades, excel during their clinicals, and then mess up at a job interview. This problem can be easily corrected though. 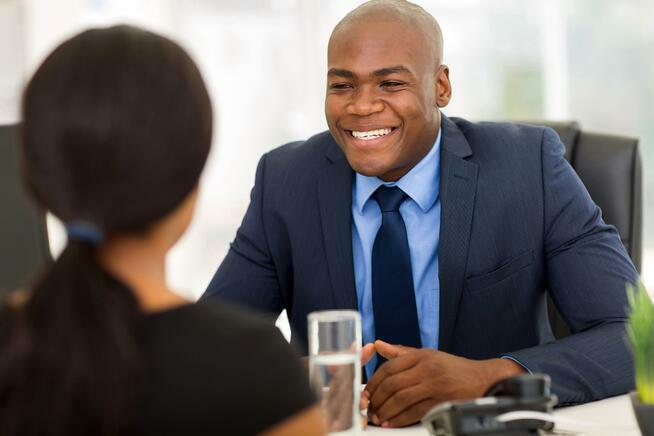 The number one thing recent college graduates have trouble with is how to interview professionally. Many of them lack experience communicating in a business setting, so when they interview, they are too casual in the way they express themselves and make the mistake of littering their speech with slang. This turns potential employers off. My advice is to make sure you practice proper interviewing technique and speaking in a professional manner. As you can see, looking for your first job in nursing does not have to be a frustrating experience if you learn basic job hunting skills. From there you will be on your way to landing your first RN position. Ready to get started?